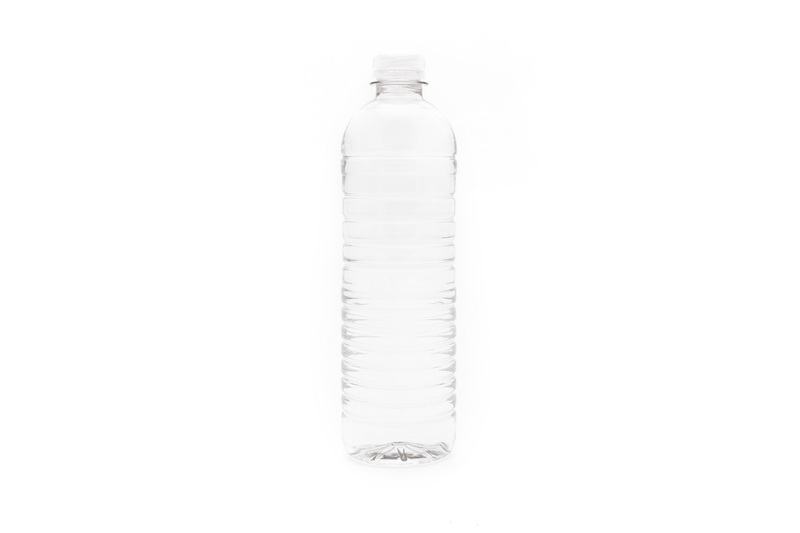 It’s easy to order custom water bottles from Ultra Pure! Learn more about the process, our products and our policies here. Our most frequently asked questions are listed below. If you don’t see the information you are looking for, please contact us today. 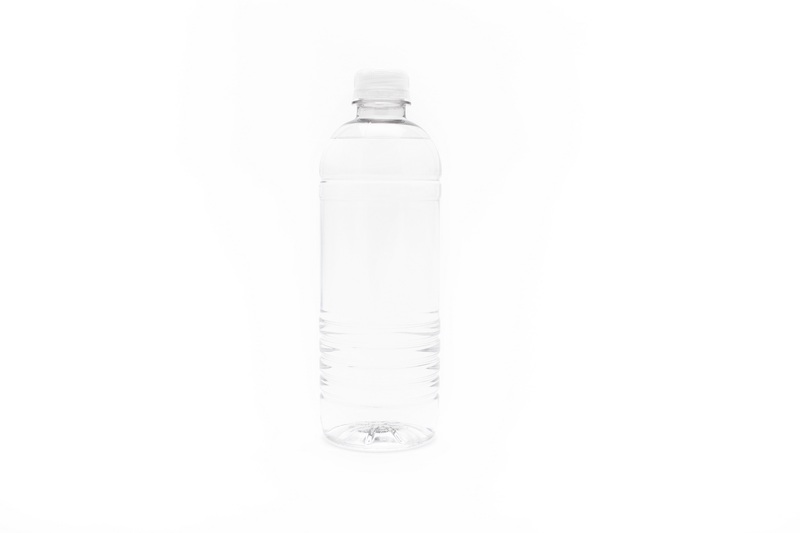 What is private label bottled water? 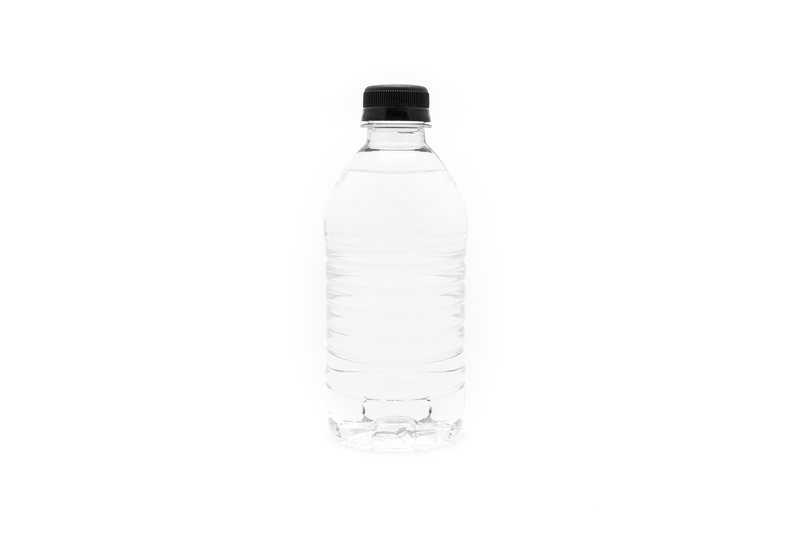 Private label bottled water is simply bottled water with customized labeling instead of a bottler’s generic label. What can I place on the label? What you choose to place on your label is only limited by your imagination. Images, illustrations, logos, photos, promotions, brands, co-brandings, slogans, mission statements, advertising copy, coupons, pictures, etc. You decide; make a statement, be heard, be seen. Why should I buy private label water? 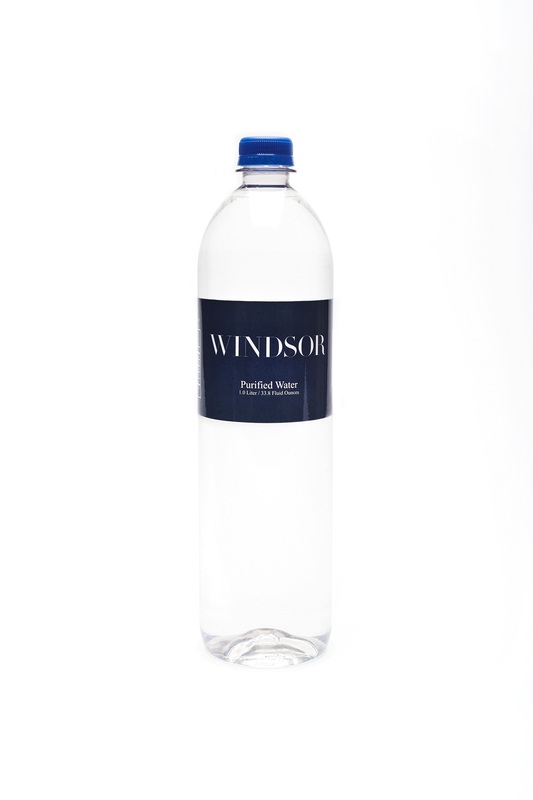 Private label water provides the user a unique opportunity to display and promote their brand in the most unobtrusive and subtle way: by serving customers and friends the most basic of needs: water. More savvy business people are joining the trend. Now more than ever your business needs to be current and relevant. Your business needs to seen! Who buys private label water? Hotels, condos, restaurants, car dealerships, apartments, hospitals, resorts, country clubs, golf courses, car cashes, insurance co., real estate agents. The list goes on and on. 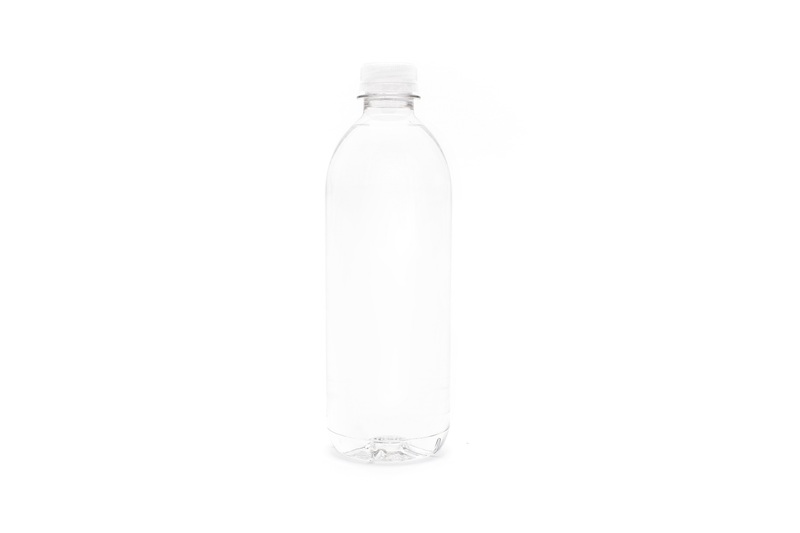 Private labeled water is one of the new, exciting and trendy ways to effectively advertise to those that count: the people your business depends on. What kind of water are you bottling? 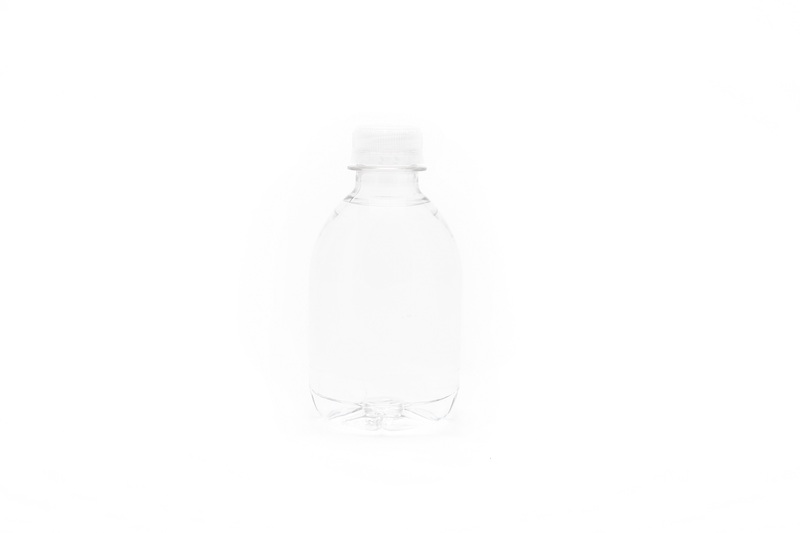 Ultra Pure Bottled water prides itself in the elaborate steps we take to clean and purify our water. We do so to the strictest standards and surpass the industry norm. We filter down to micron size particulates; pass through carbon filtration to neutralize odor. State-of-the-art reverse osmosis is then utilized to eliminate the possibility of chemical contaminants. The end result is pure water that tests in the single digit range for total dissolved solids (TDS.) ozanation then ”seals the deal” providing protection against any microbial growth. The majority of our water is sourced from the City of Tampa municipal supply, which derives from the Hillsborough River, which is in turn fed from Crystal Springs in Zephyrhills and the green swamp watershed across central Florida. If you have other needs, feel free to contact us for details on what we can do with your municipal or spring water. All of our bottled water has a shelf life of 2 years although; under proper storage water will remain viable for consumption indefinitely. 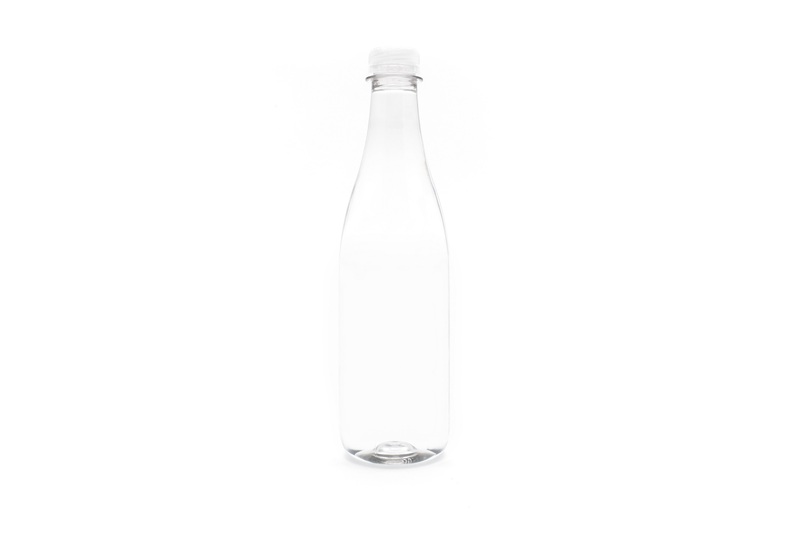 Can my logo be etched or printed on the bottle? What size bottles do you offer? 24 bottles per case for all sizes except the Liter bottle. The Liter bottle comes in cases of 12.